Time spent at high altitude can be rough on your hair, skin, and body. Park City, Utah sits at roughly 7,000 feet, with its resorts’ peaks standing as tall as almost 10,000 feet at their highest points. Skiing and snowboarding can also be tough on the body, especially if you’re not accustomed to using those specific muscles regularly. 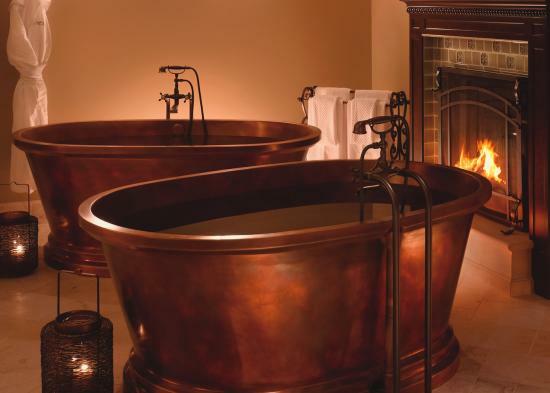 Park City is Utah&apos;s Spa Capital - home to the state&apos;s most luxurious facilities and highly-trained therapists. Take an afternoon, or day, off the slopes to rejuvenate your skin, your tired feet, and (possibly) achy body. We’ve rounded-up unique Park City spa treatments that will leave you feeling rested, rejuvenated, and ready to conquer the mountains. For a complete list of the Park City area&apos;s spa offerings, head to Visit Park City&apos;s website.